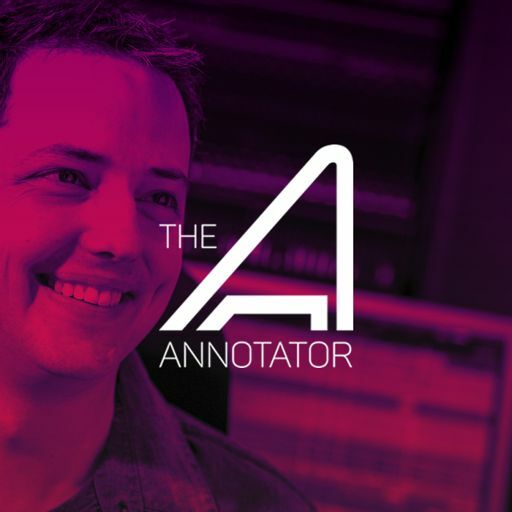 Toby collaborated with Daft Punk, arranging and orchestrating “Adagio for Tron” on the “Tron: Legacy” soundtrack. 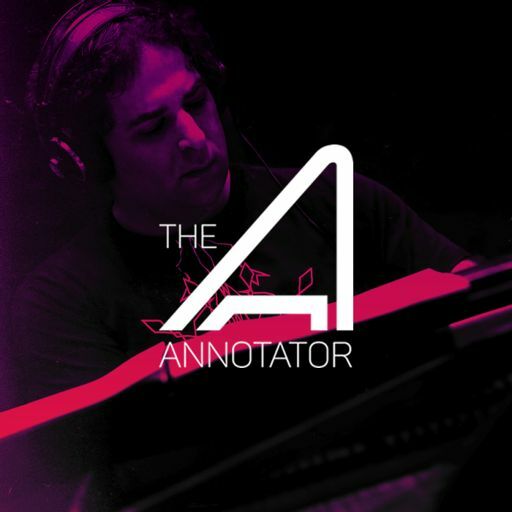 His credits also include musical contributions to "Man on Fire," “Déjà Vu,” “The Chronicles of Narnia: The Lion, the Witch and the Wardrobe,” “Domino,” and “Team America: World Police.” Toby recently wrote the score to Pixar’s animated short "Bao." 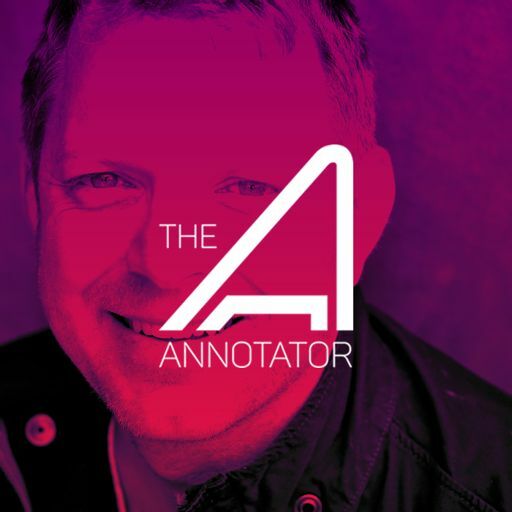 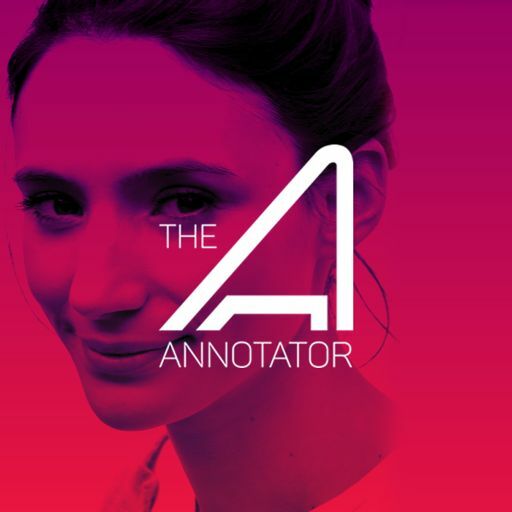 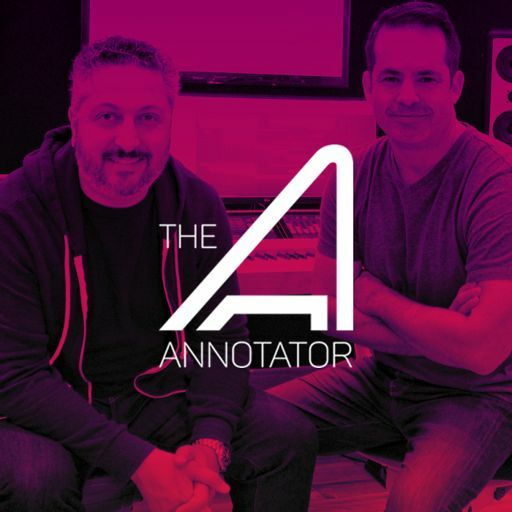 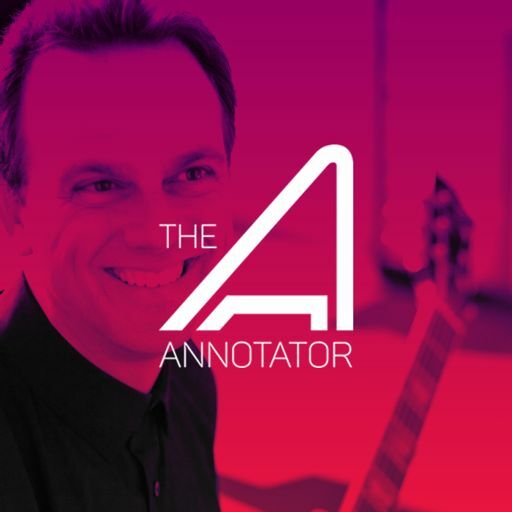 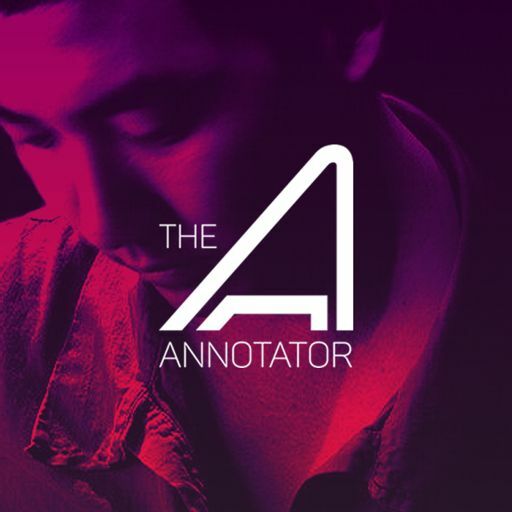 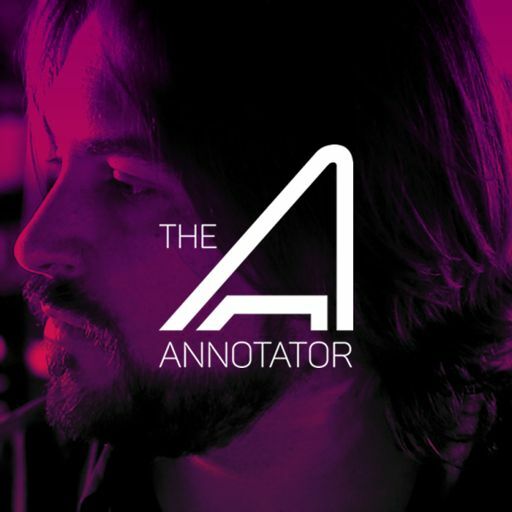 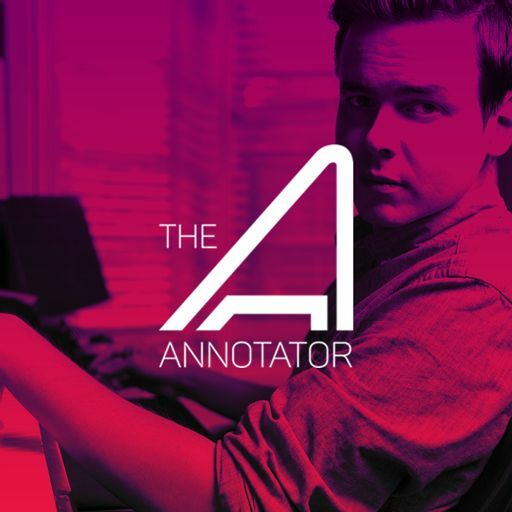 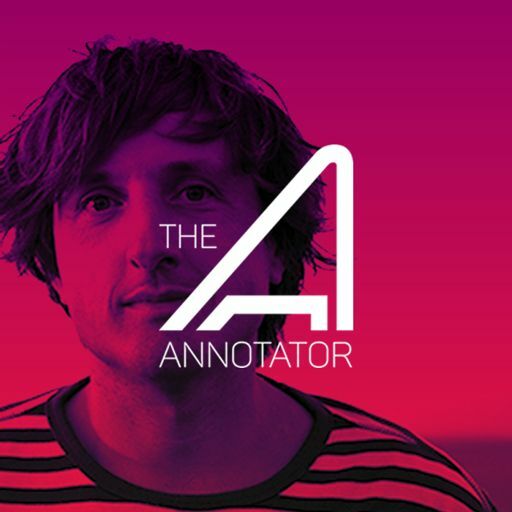 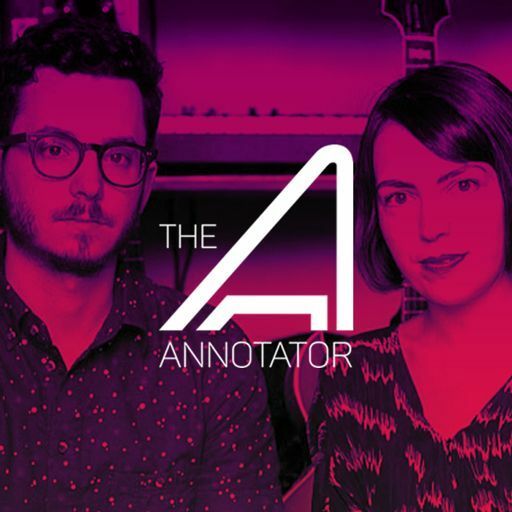 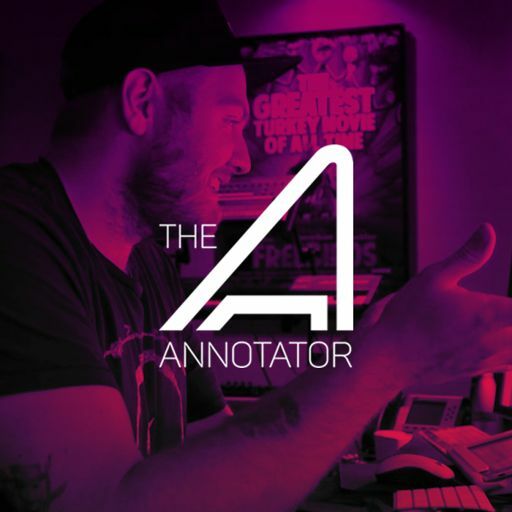 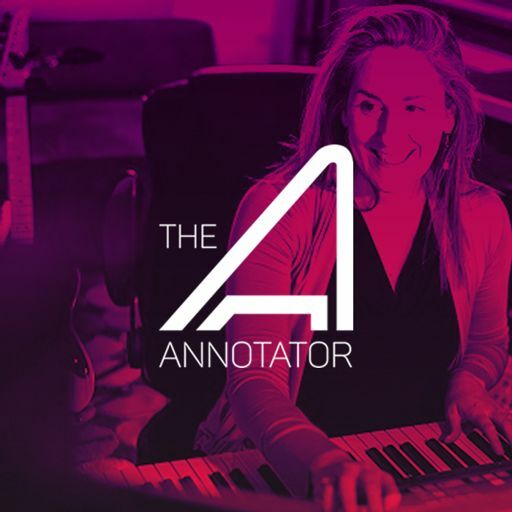 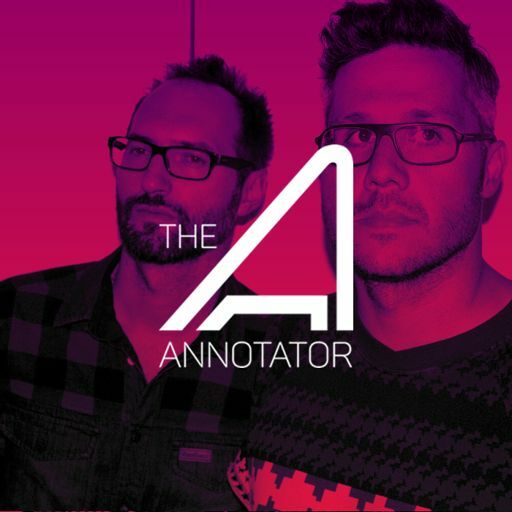 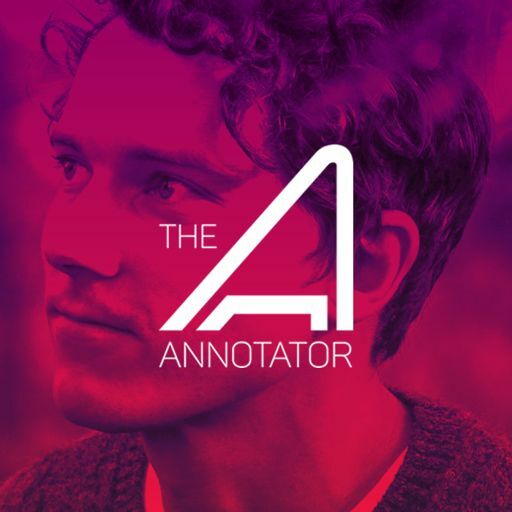 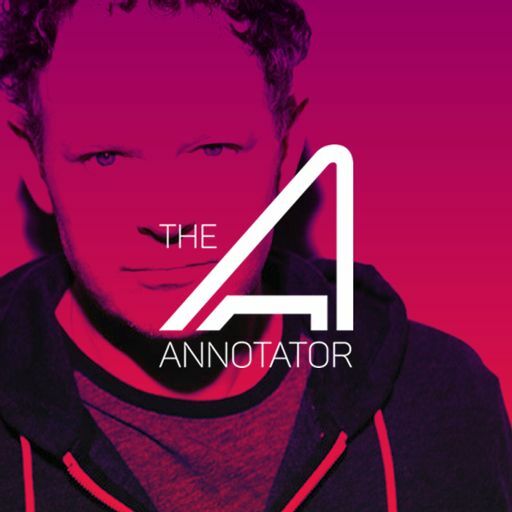 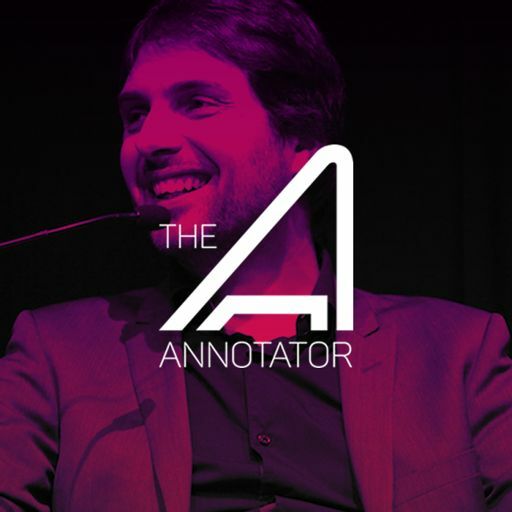 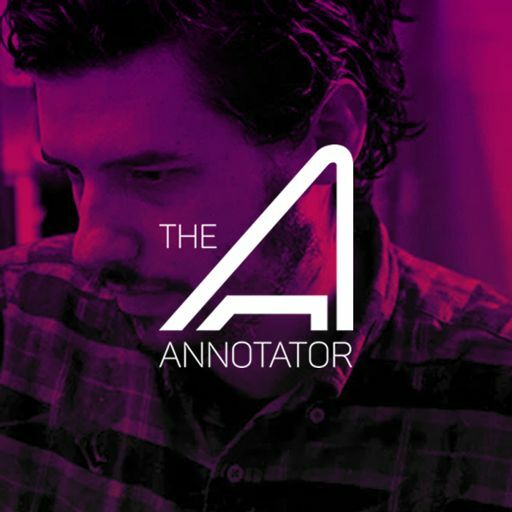 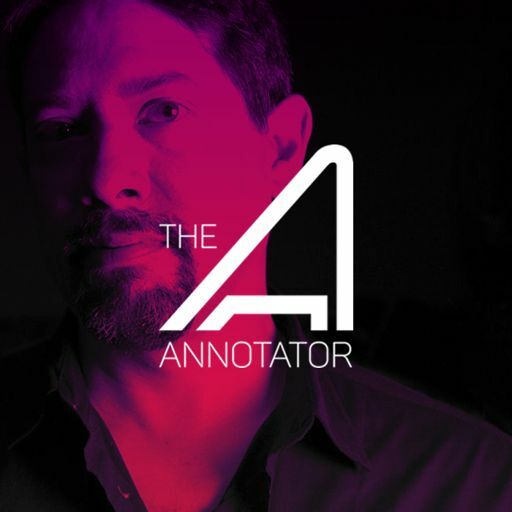 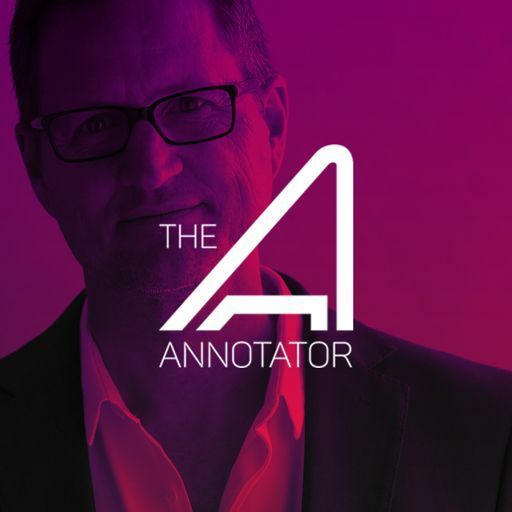 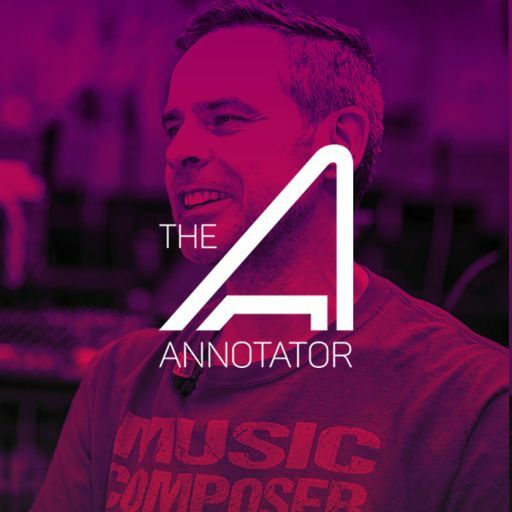 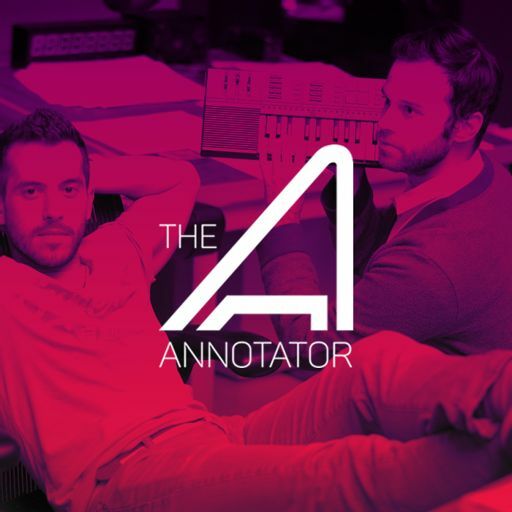 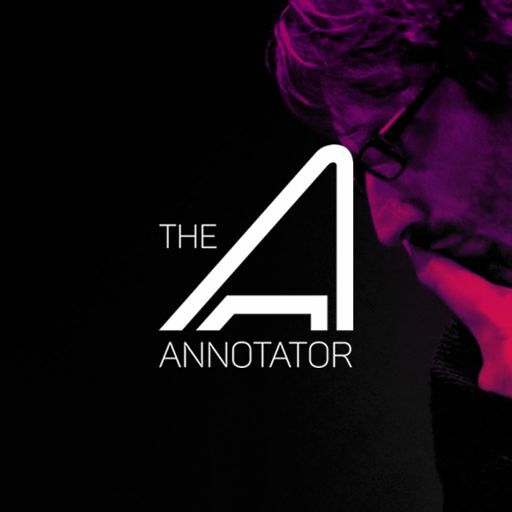 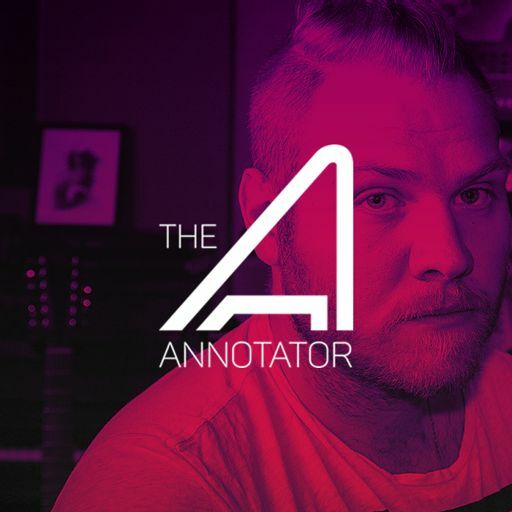 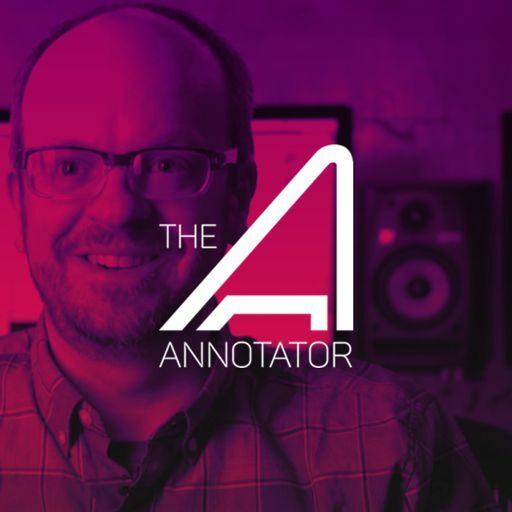 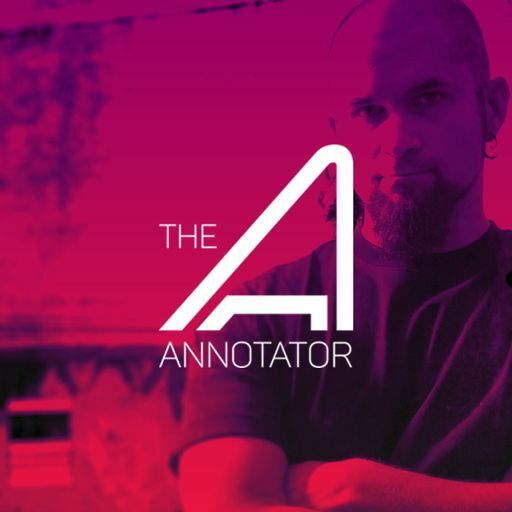 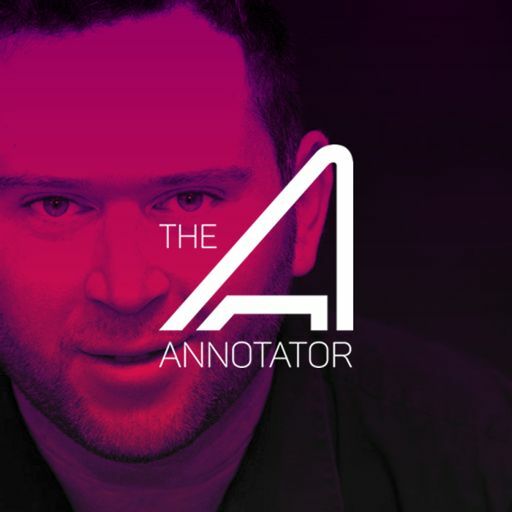 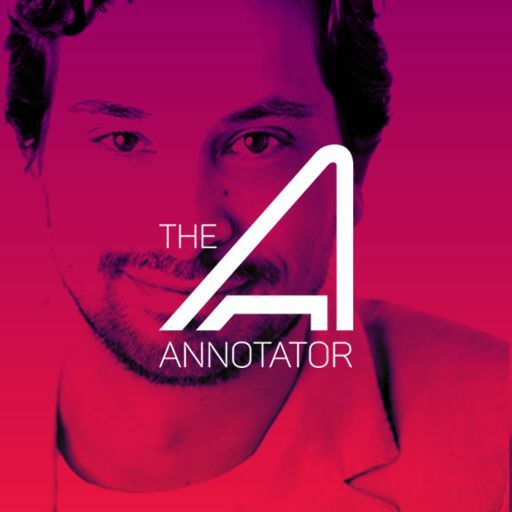 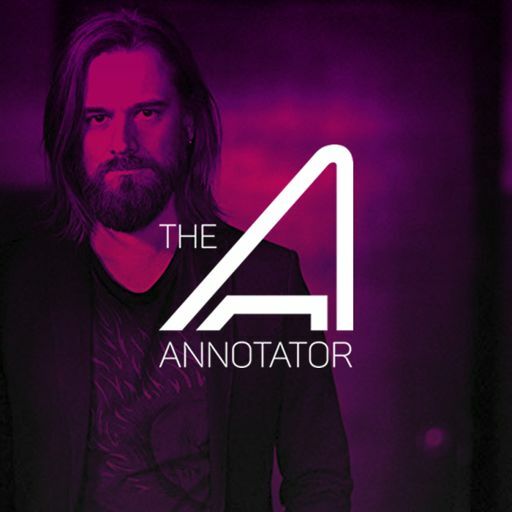 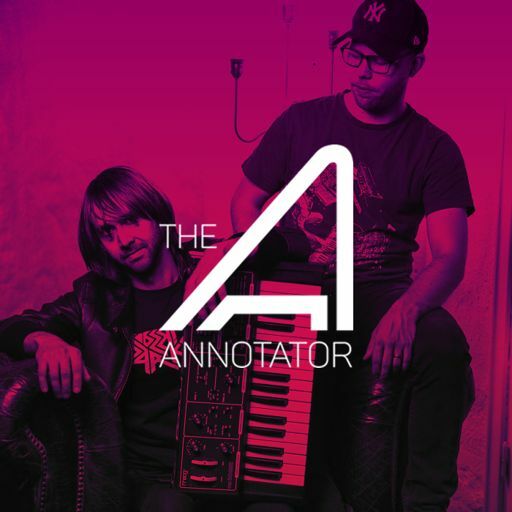 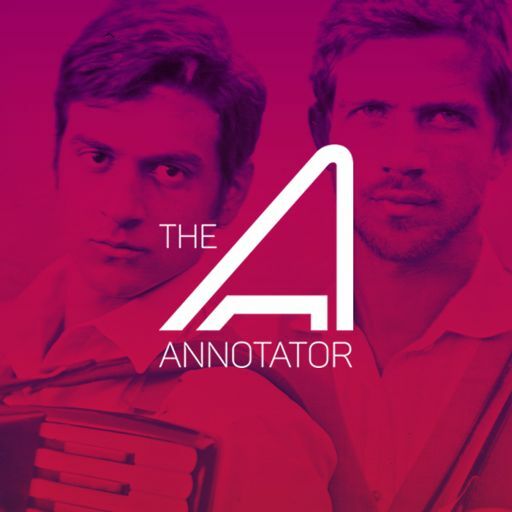 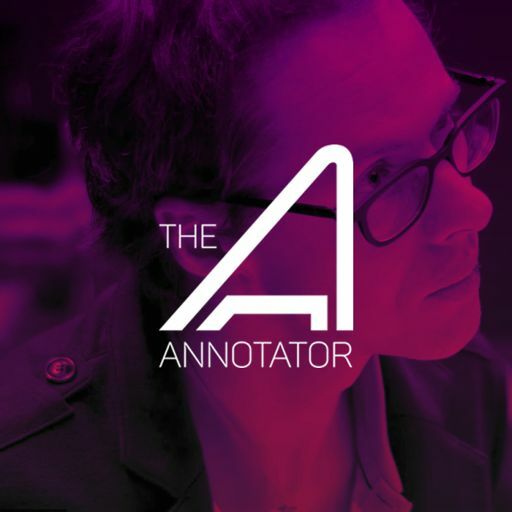 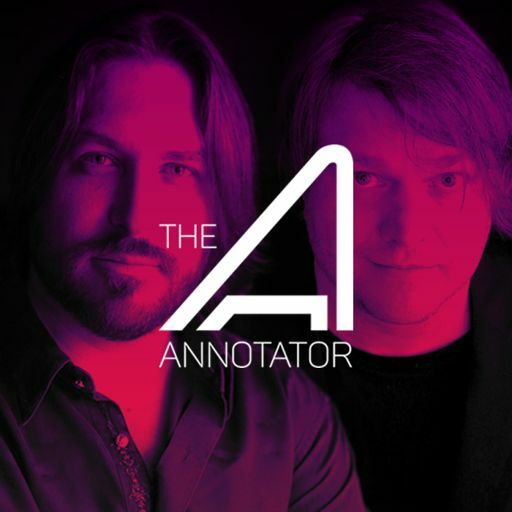 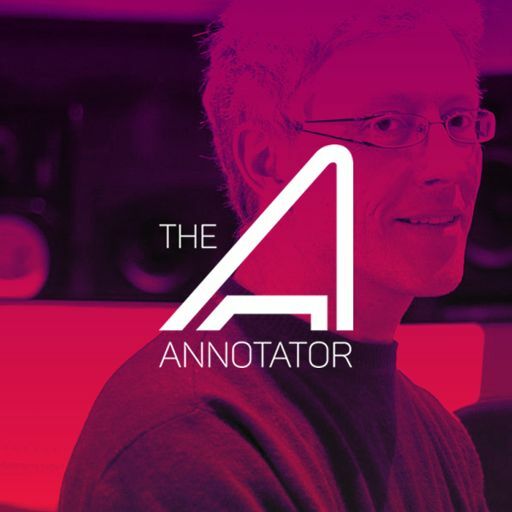 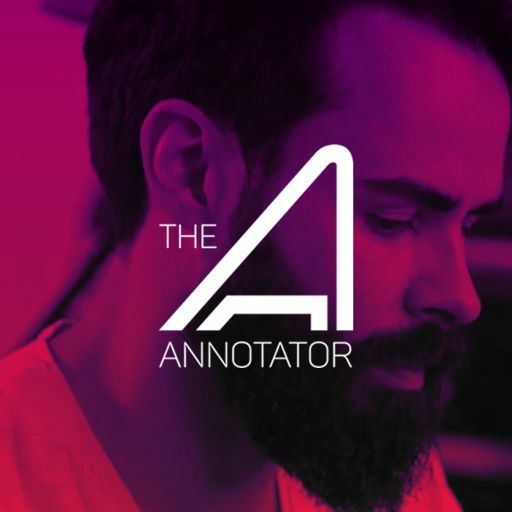 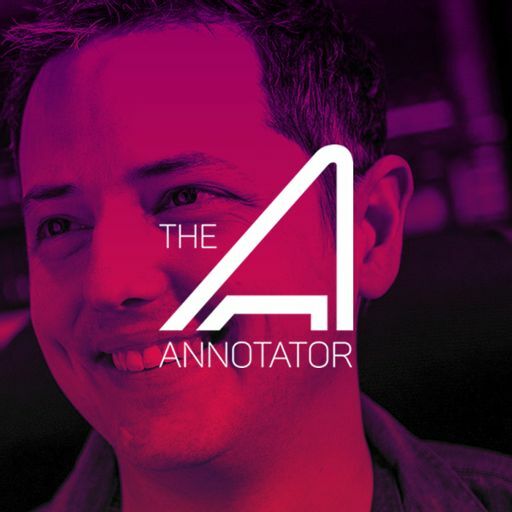 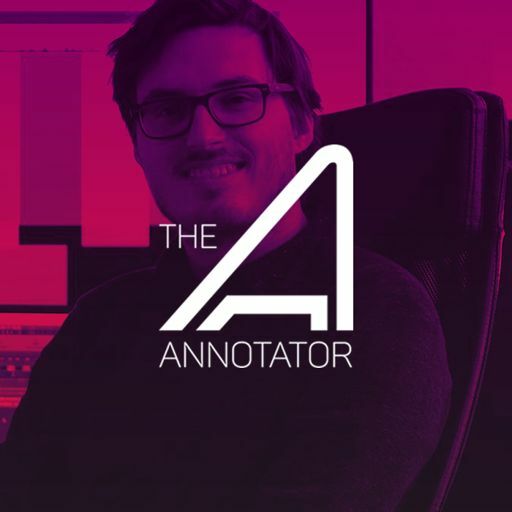 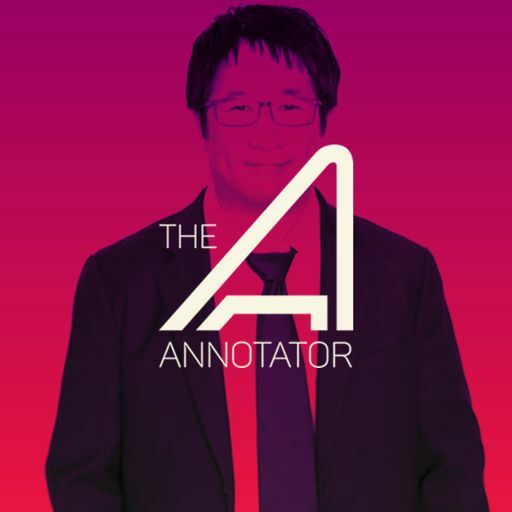 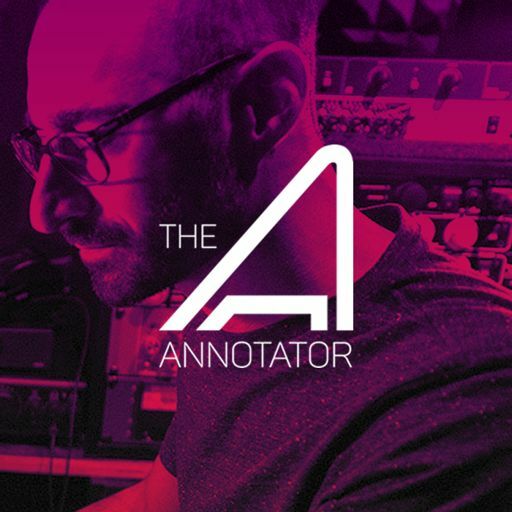 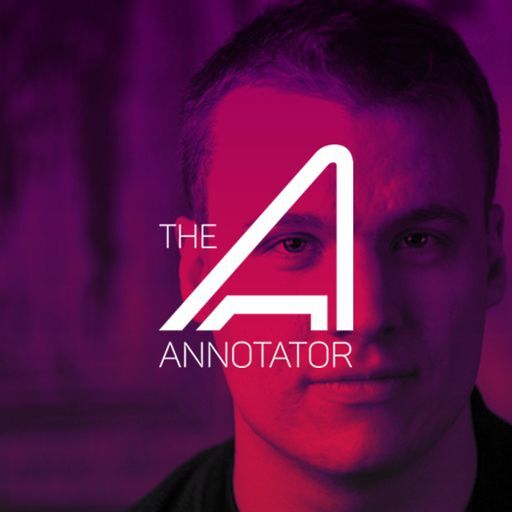 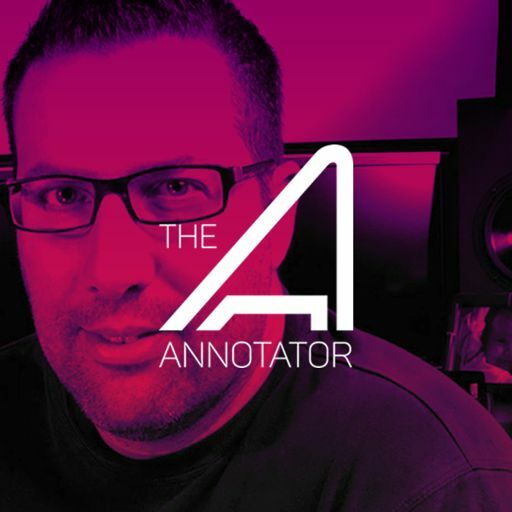 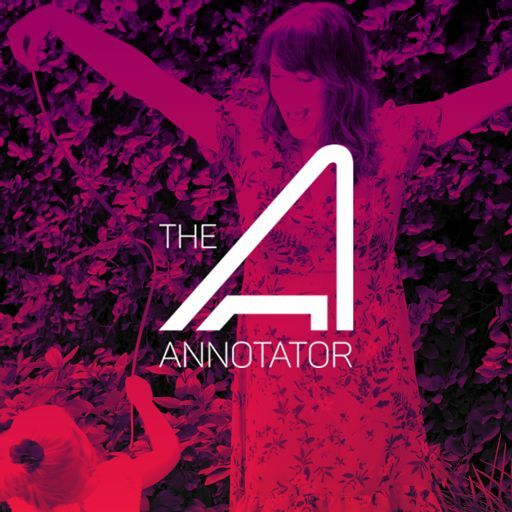 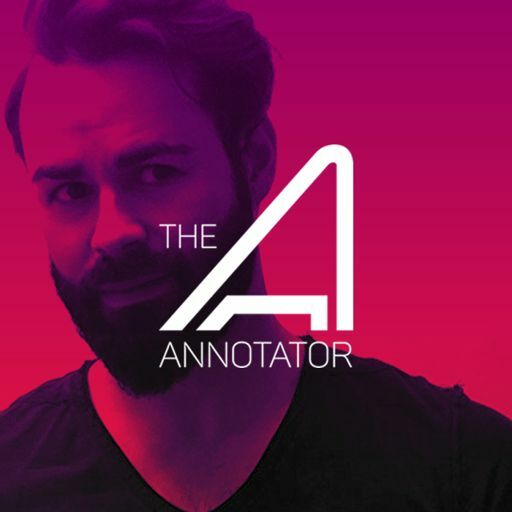 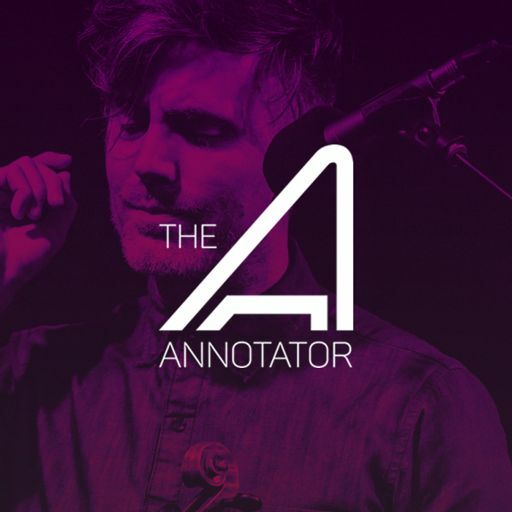 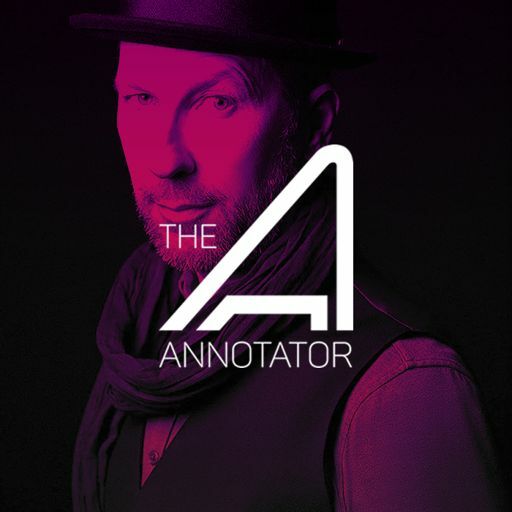 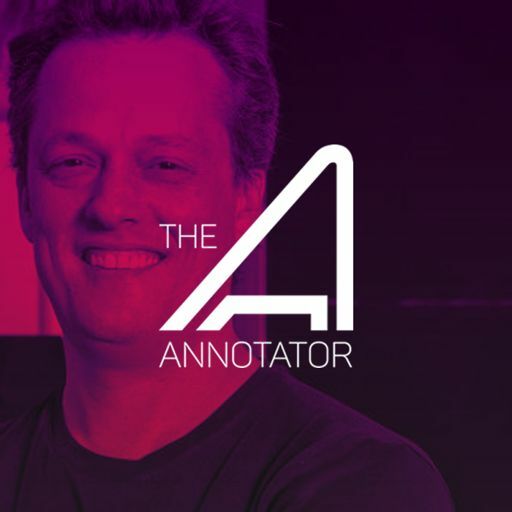 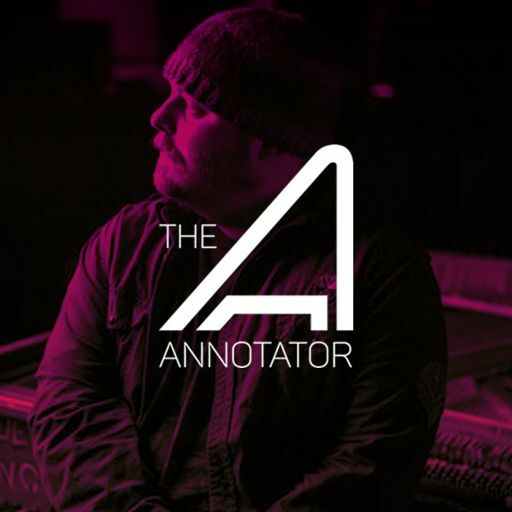 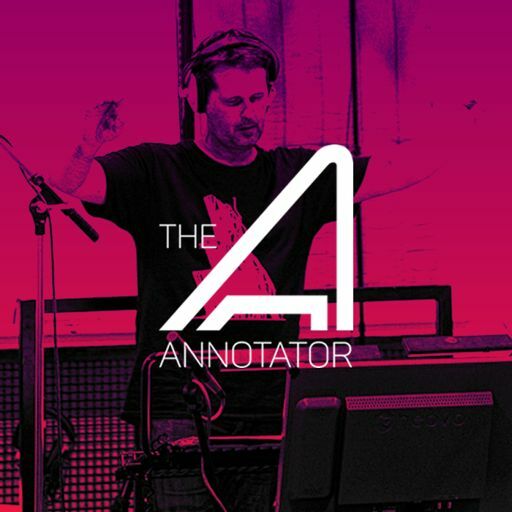 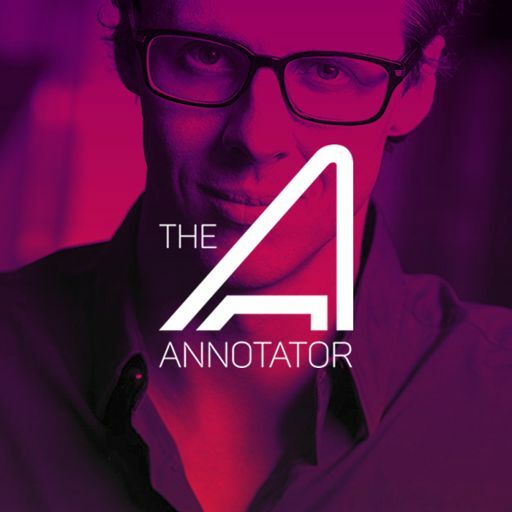 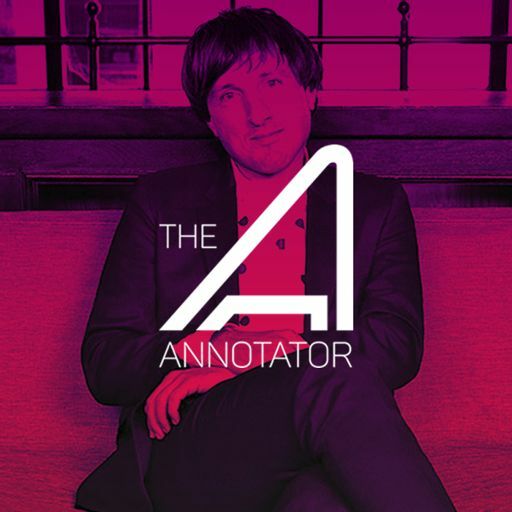 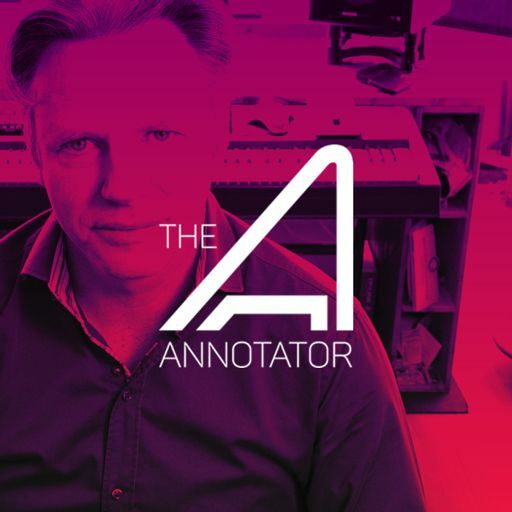 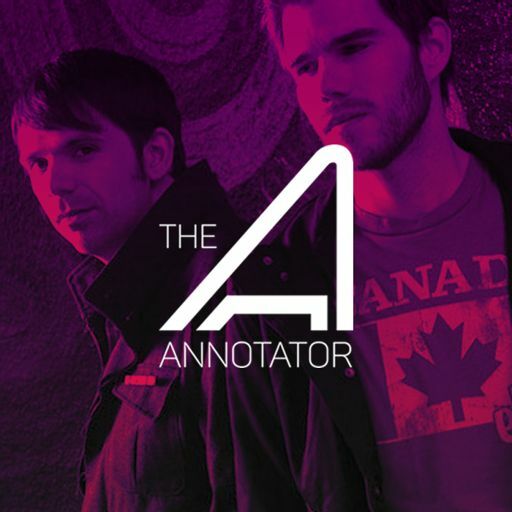 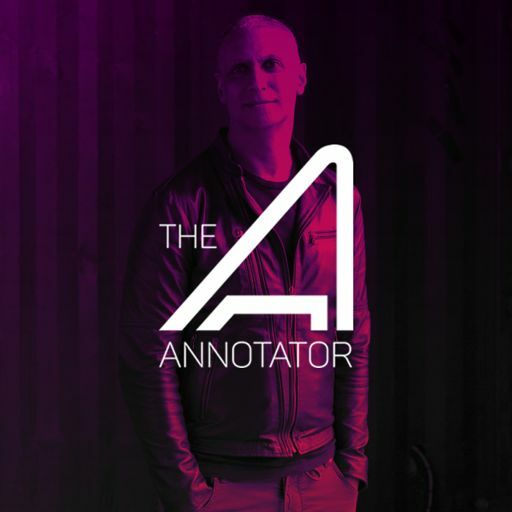 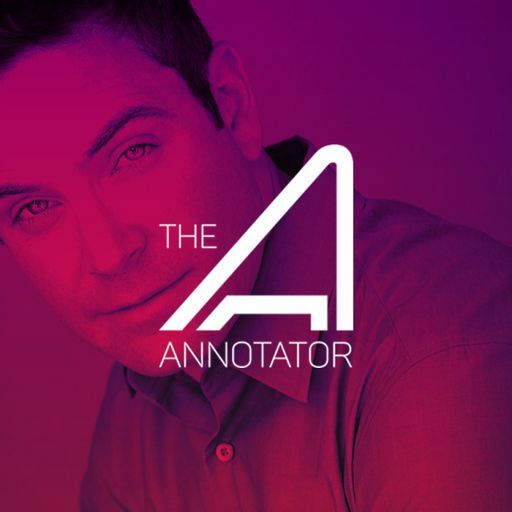 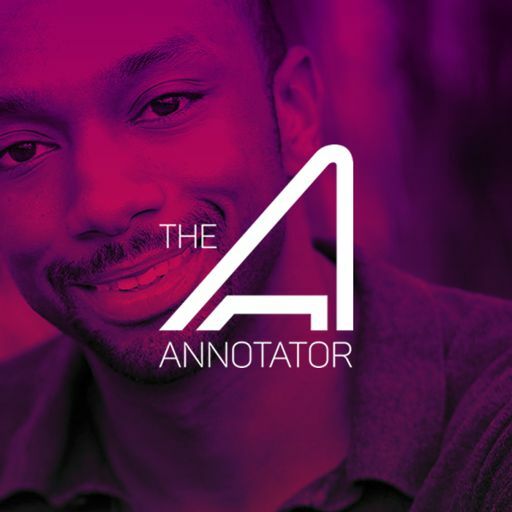 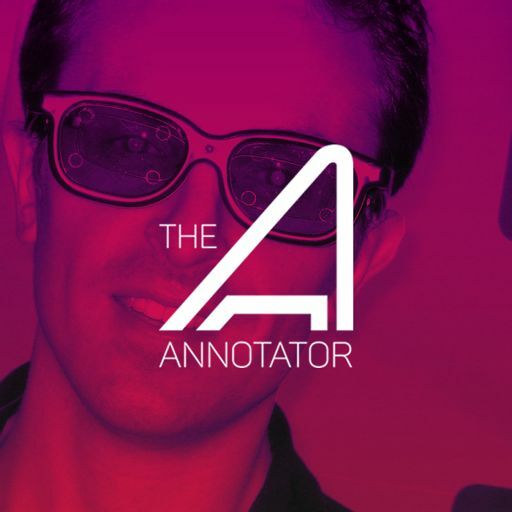 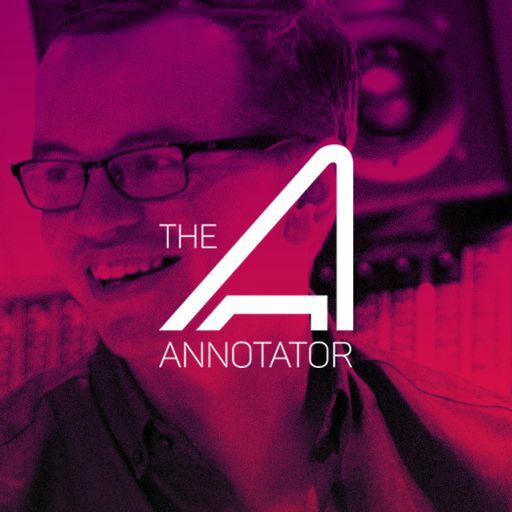 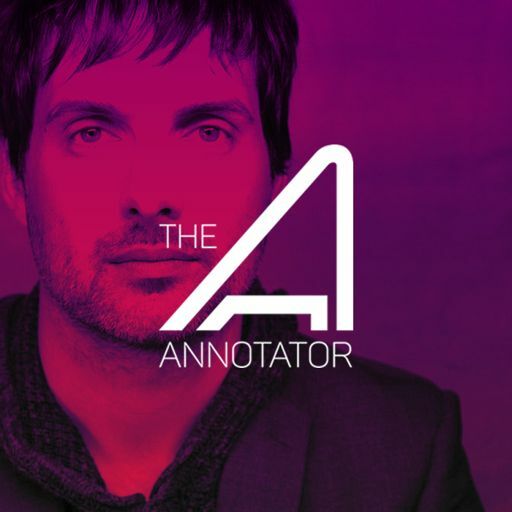 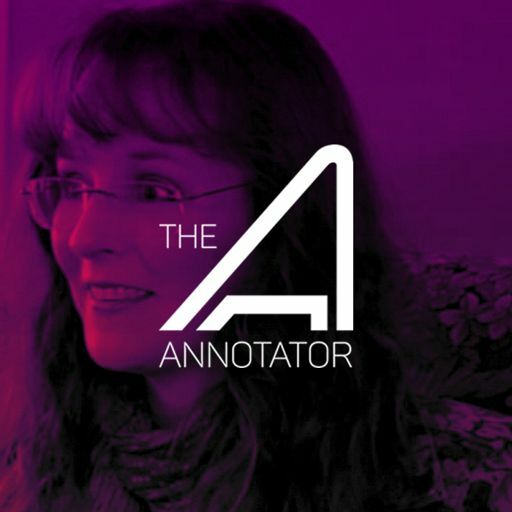 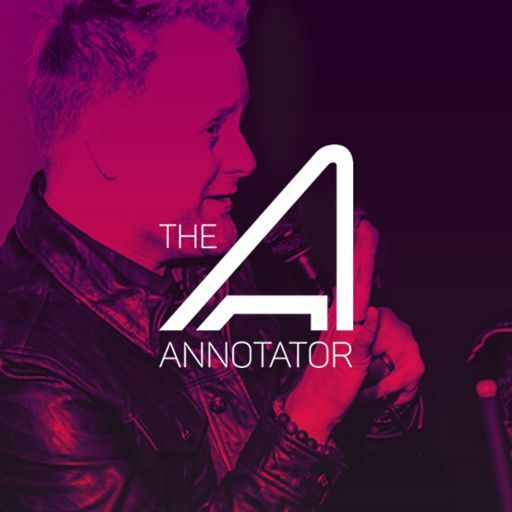 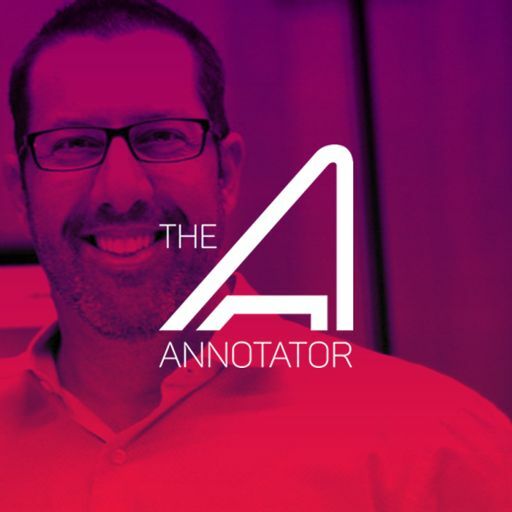 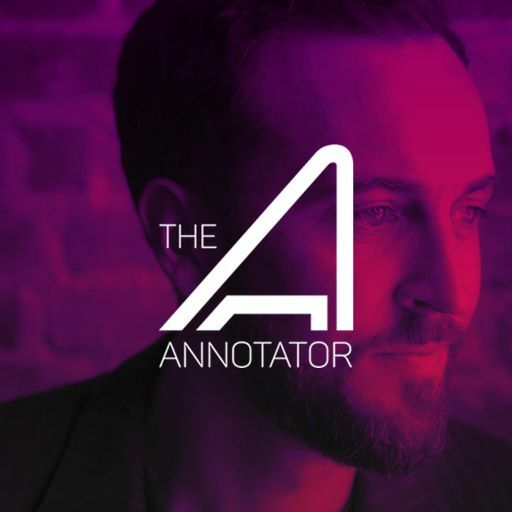 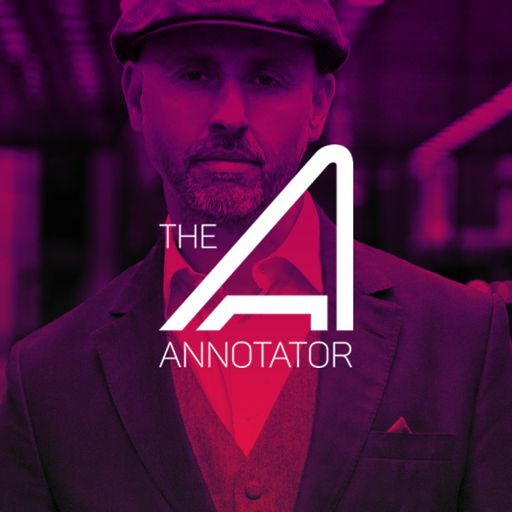 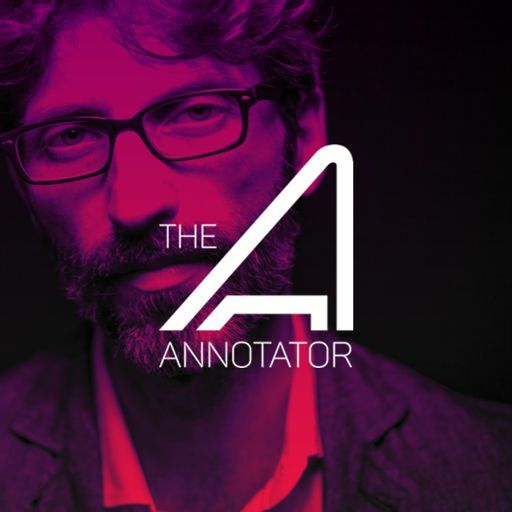 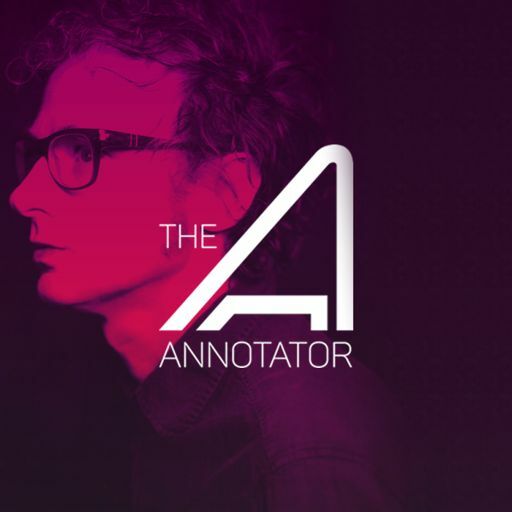 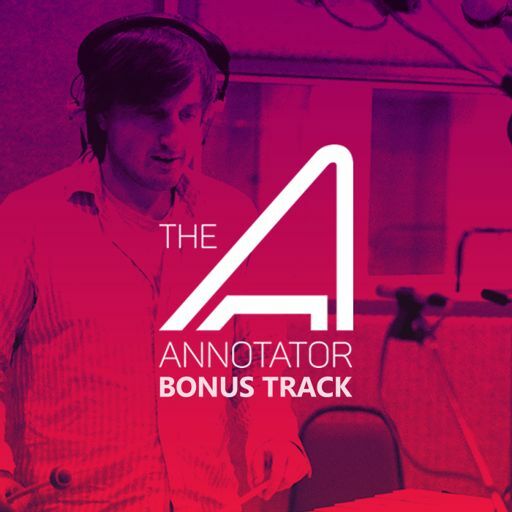 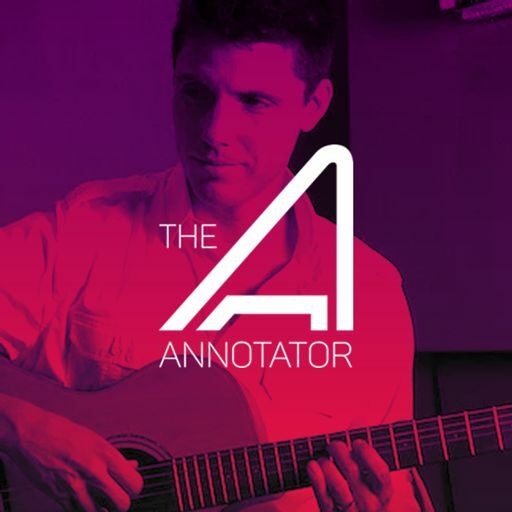 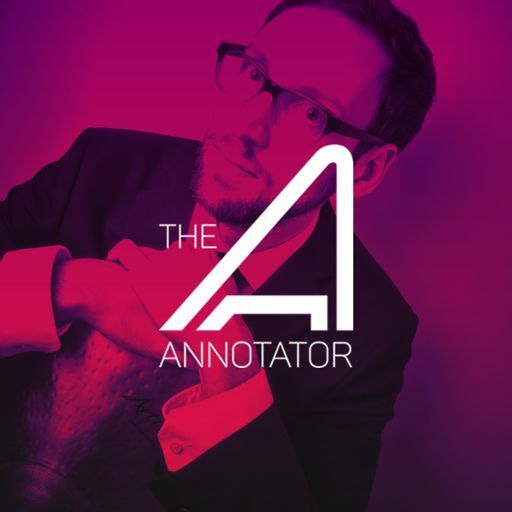 In this episode of The Annotator, Toby Chu walks us through his entire score for the six-minute-thirty-three-second-short giving us insight into how his score largely represents the story arc of the Mom. 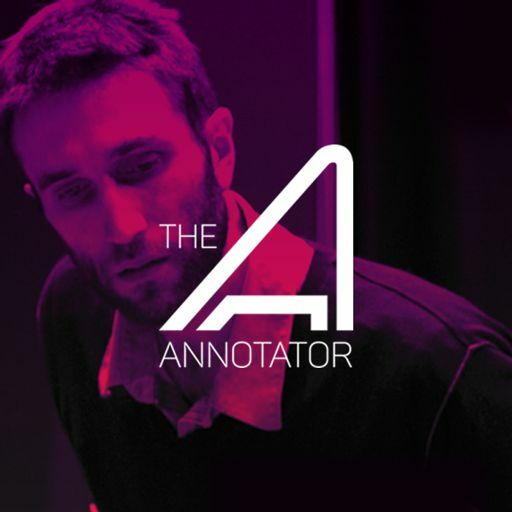 He shares about how he made use of both Western and Eastern orchestration and how his choices not only reflect the push and pull between two cultures but also the ups and downs of some mother-son relationships. 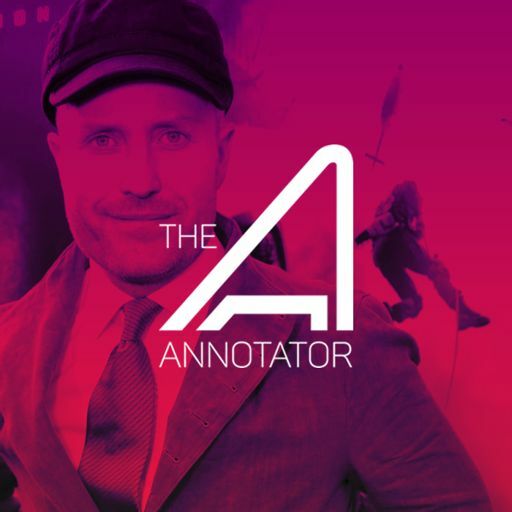 The original soundtrack was release on June 15, 2018 by Walt Disney Records. 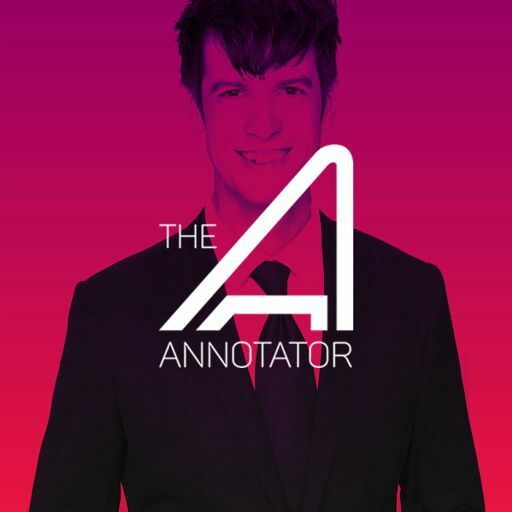 The score is available on Amazon.com, itunes, and streaming on Spotify and Apple Music.